The ITB in Berlin is the world’s most important tourism fair. 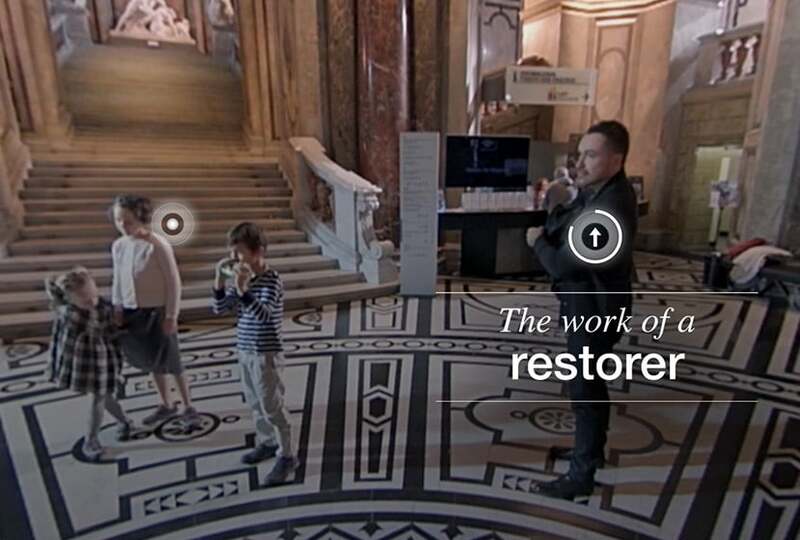 On behalf of Austria Tourism, we created for it an interactive Virtual Reality tour through the Art History Museum of Vienna and published it as a standalone VR app for the HTC Vive. 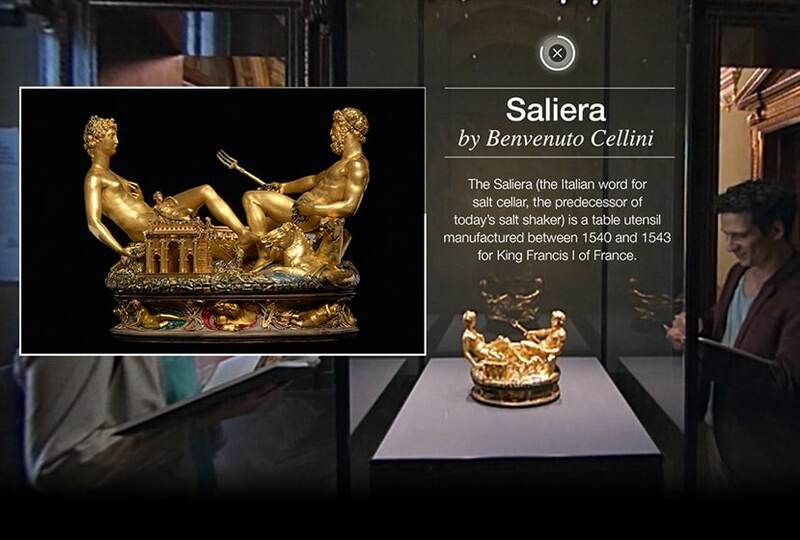 The VR applications for the HTC Vive enables users to take control over their museum experience and decide on the narrative through hotspots and interactive elements that enable them to navigate and pop up additional information on the art pieces. Through the latest available technology, we combined high resolution 360° video with spacial audio explanations to deliver an immersive experience. 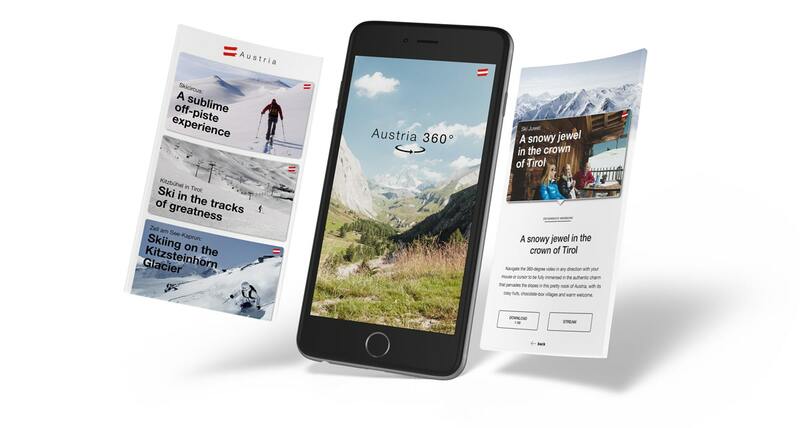 Experience Austria in 360 degrees. Austria Tourism creates stunning 360° video footage of Austria’s different land- and cityscapes. We helped them present these on mobile, web and the HTC Vive. 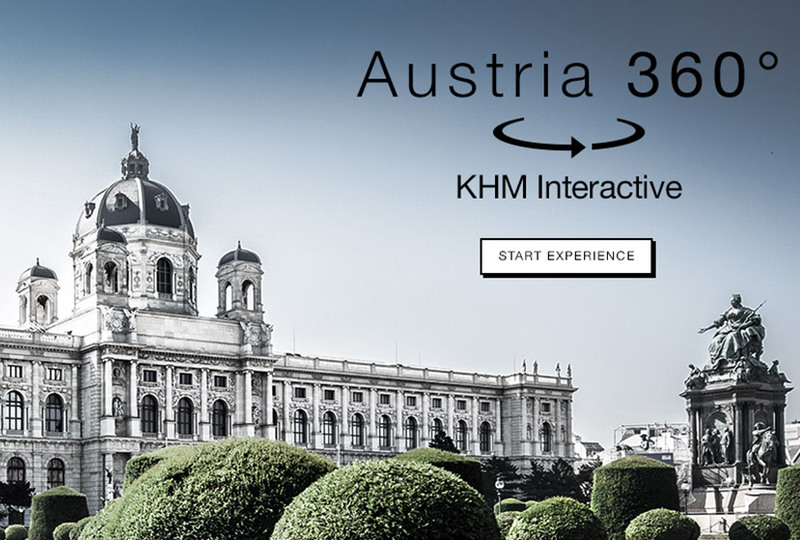 Go on a virtual journey through Austria.